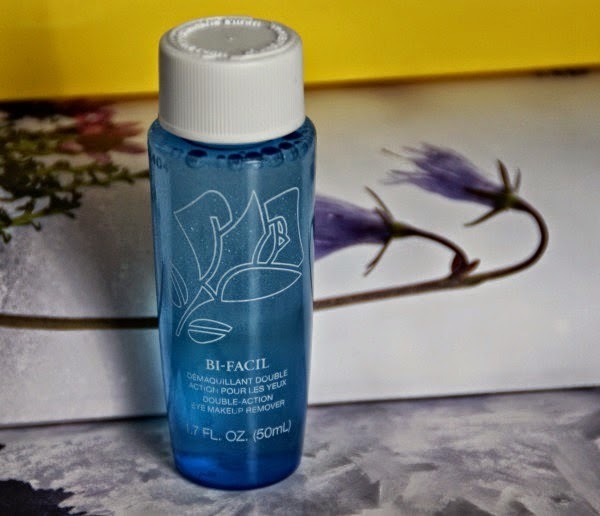 Let me start with this Lancome "Bi-Facil Double-Action" eye makeup remover. a few times, so far. This eye-makeup remover is my all-time favorite. I don't think I'll switch it to some other eye makeup remover sometime soon. The way my skin feels after using this remover is amazing, love that feeling __ fresh and moisturized. 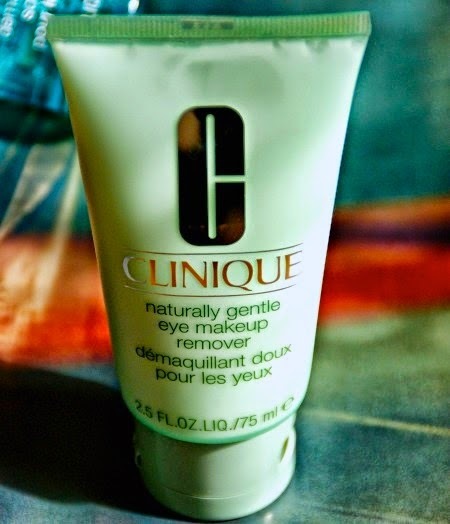 Another favorite product is Clinique "Naturally Gentle" eye makeup remover. The best thing about it is that you don't need to rinse it off and just imagine girls, how useful this feature can be when you are traveling. Like Lancome Bi-Facil Double Action remover , this one is moisturizing too, but Lancome Bi-Facil is more kind of oily (but not greasy) and this Clinique one is more creamy. What are your favorite eye makeup removers? Let me know in the comments below. Hey :) I've nominated you for The Liebster Award. Heres my post with all the information and questions! Hiya! I have nominated you for the The Liebster Award ! Ok honey, I'll check it out, Thank you. Thanks for nominating me. I'll check it out and will answer your questions. Thank you for nominating me. I'll check out your questions too, Lisa. Yeah, Lancome has made really great this product. I have been using the Clinique for my makeup remover for years and absolutely love it! Definitely my favourite :) Nice post! yes, this eye makeup remover is definitely one of the best Clinique products.